If you like puzzles and crosswords, this is the perfect game for you! Look at the tiles and tap on them in the correct order to unscramble the word. You can sort the pieces alphabetically or randomly and use a hint if you are stuck. 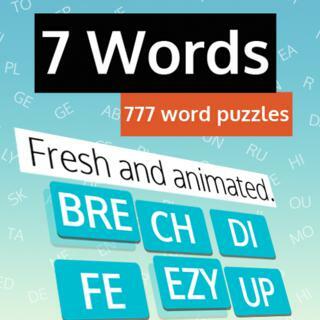 Can you complete all 777 levels of this challenging word game?